Thanks to Winning Eleven Blog ES, we finally have the first few gameplay videos from the PC version of PES 2015 available! After Konami's reluctancy to reveal anything about the PES 2015 PC version, we are finally able to make comparisons with the different console versions. This video is showing a PES 2015 PC match between Valencia and Schalke in night mode. 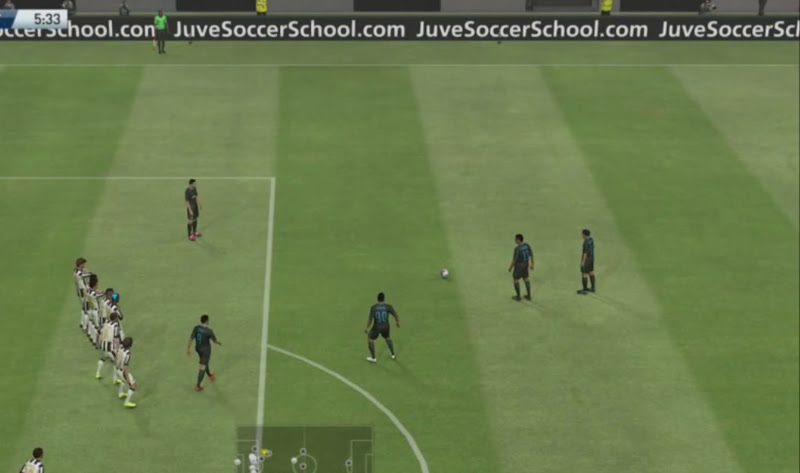 Check out this new PES 2015 Juve against Inter gameplay with rain on PC.